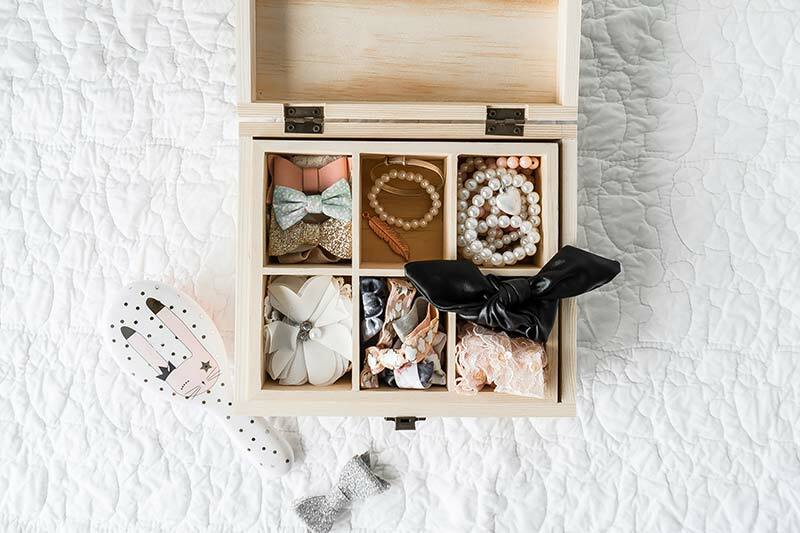 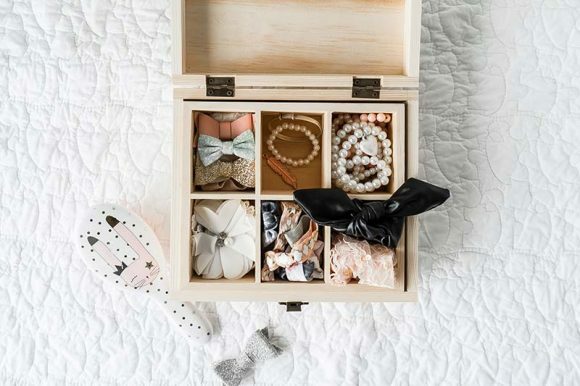 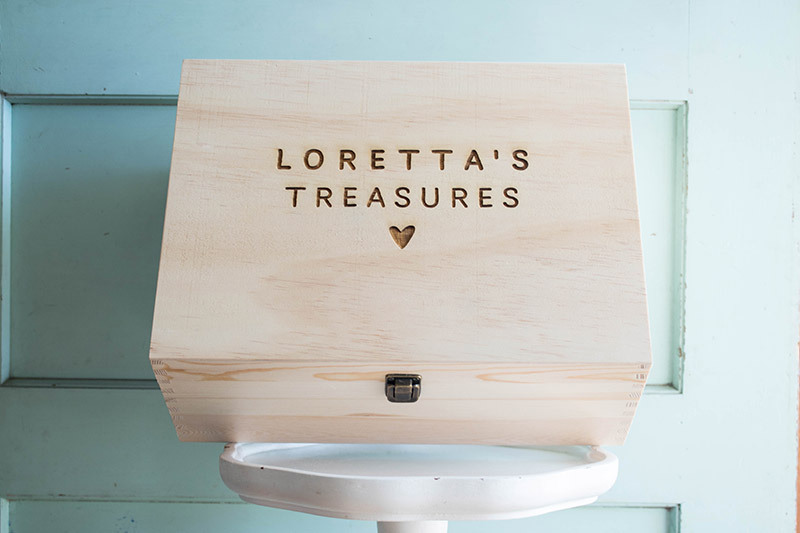 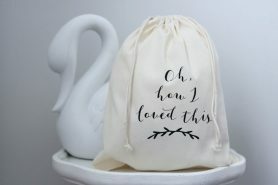 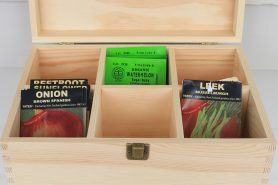 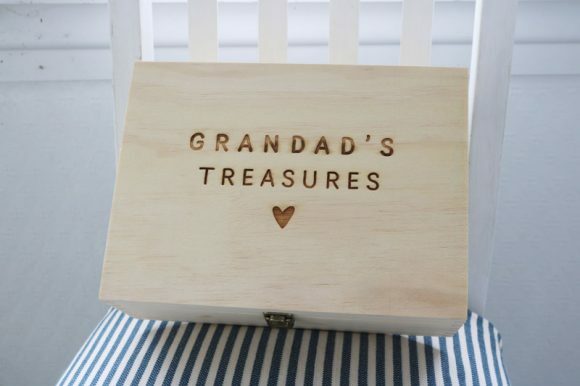 Do you or a loved one need a place to store all your precious keepsakes? 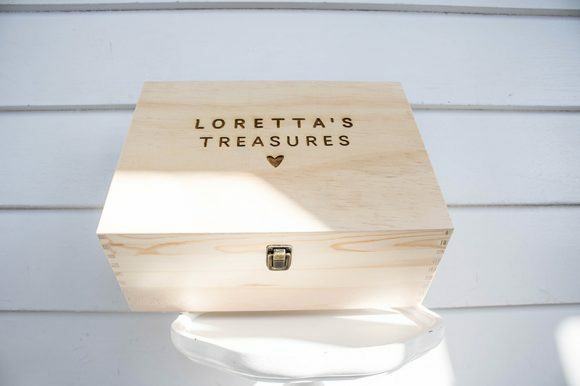 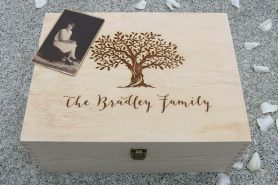 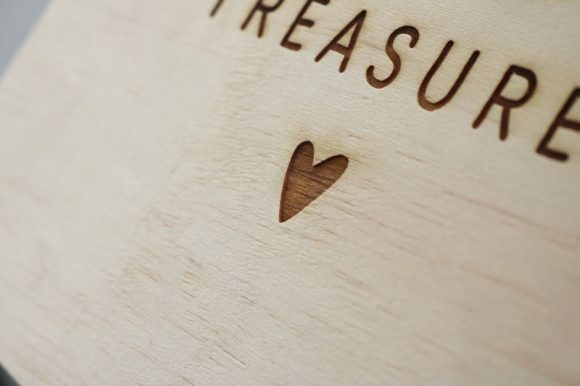 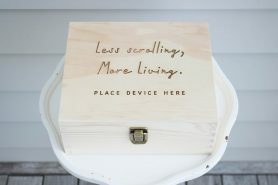 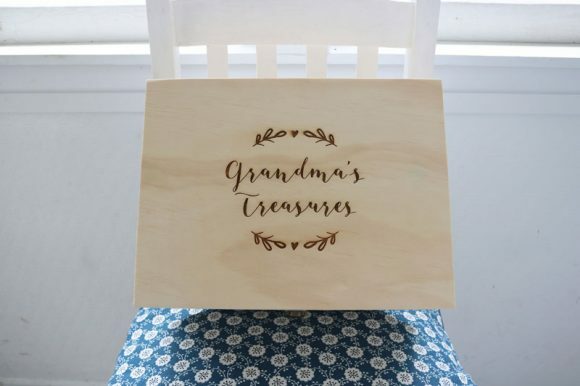 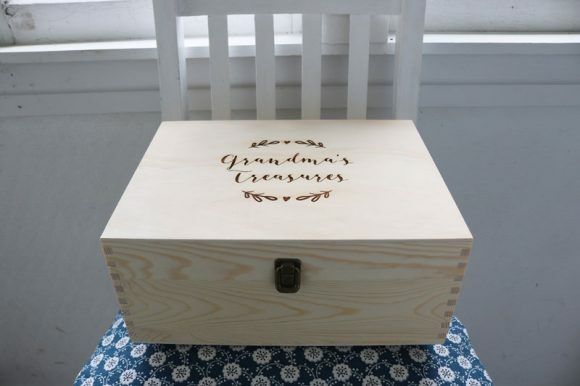 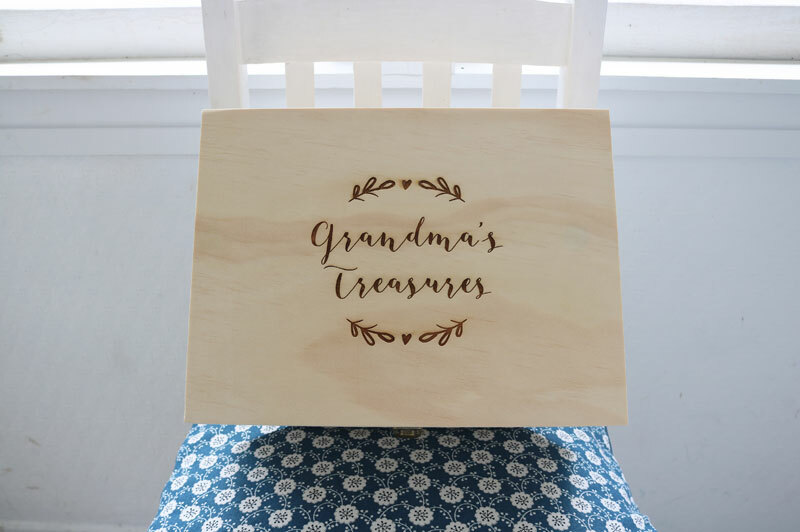 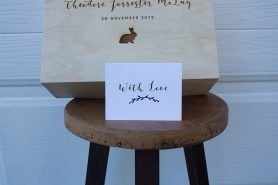 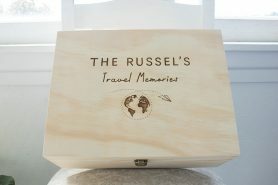 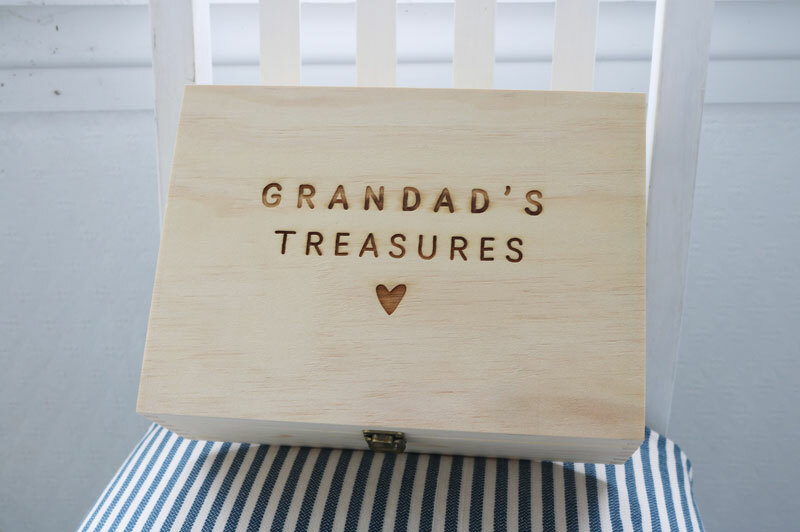 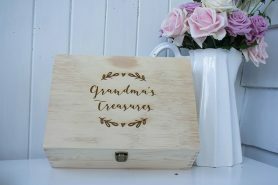 Personalise this beautiful wooden treasure box with your name and choose from one of the two design templates. 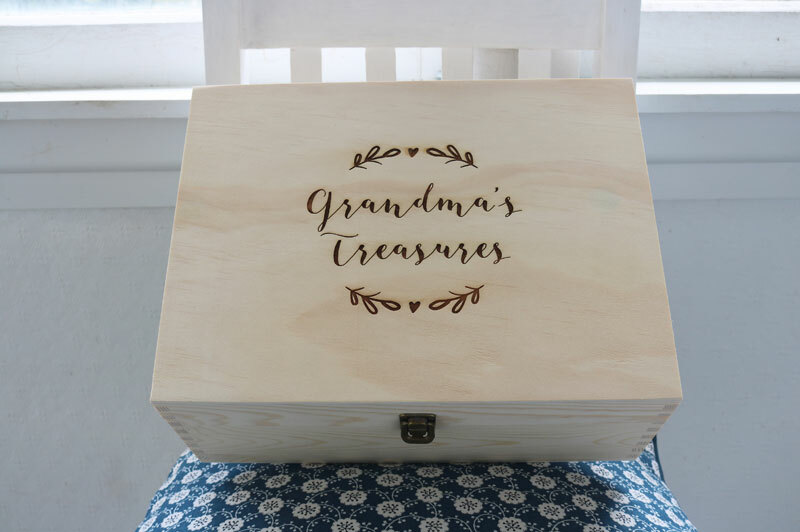 Your memories will be kept safe for years to come! Would you like the heart?